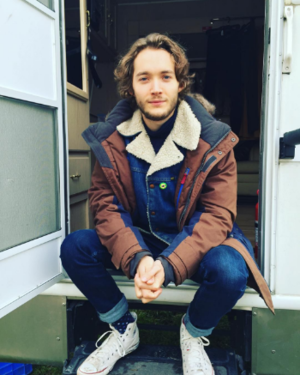 Toby on the set of The Last Kingdom. . Wallpaper and background images in the Toby Regbo club tagged: photo toby regbo the last kingdom set instagram. 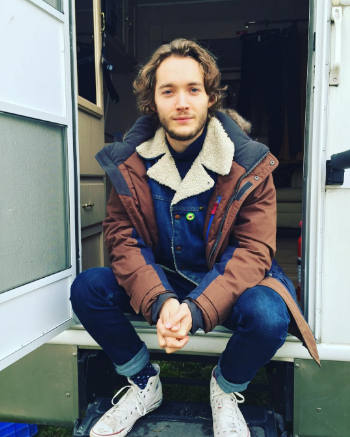 This Toby Regbo photo contains capispalla, overclothes, capospalla, cappotto scatola, and cappotto di casella. There might also be abbigliamento da lavoro, hip boot, thigh boot, indumento esterno overgarment, mantello, and indumento esterno.